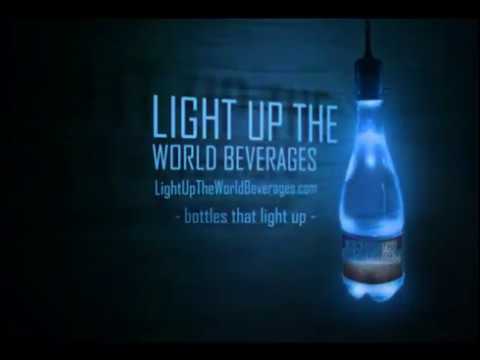 Light Up the World Beverages - Bottles That Light Up! Ready to Light Up Your Next Event? Let us help you make your next event more memorable and unique than ever imagined. Make an impression at your next event! 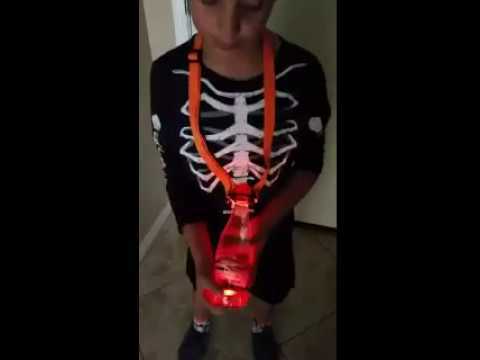 Everyone will love these one-of-a-kind refillable light up water bottles with your private label when you show up at the next party. Only the highest quality premium purified water goes into your private label bottles. Our “state-of-the-art” bottling facility is privately owned and located locally in Southern California. 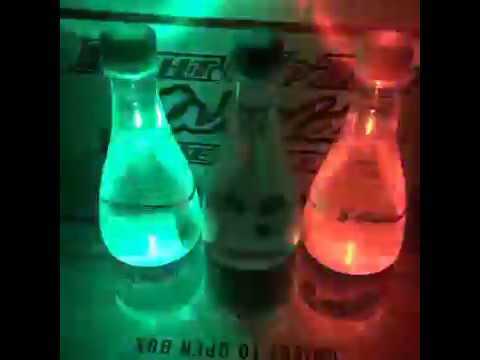 Our team is ready to help you with all your water purification and bottling needs. “Better quality in half the time.” No order is too large or customer to small. For store information please contact us via telephone or email. Thank you.